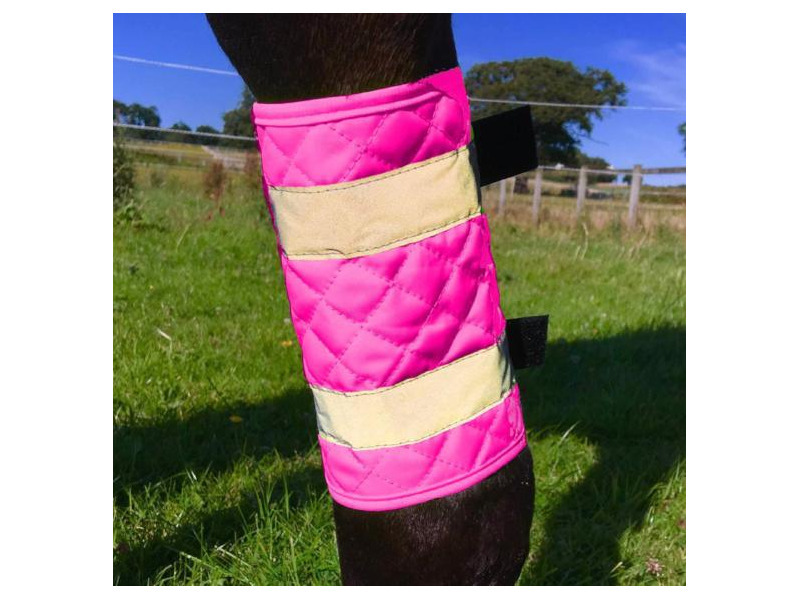 These stylish quilted boots can be fitted over brushing boots. 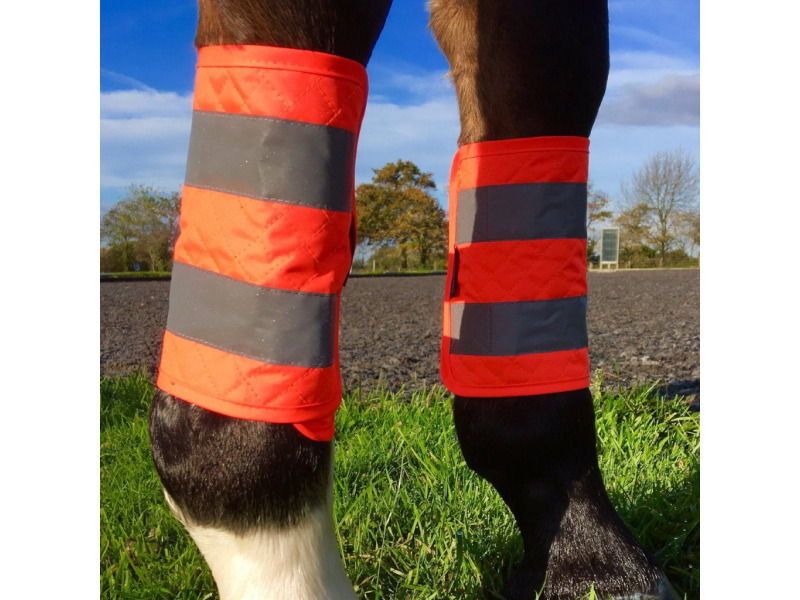 They are made from a strong and durable, yet soft, fluorescent waterproof fabric with two 2” reflective bands stitched on top of each boot. They are one size because they are so adjustable. 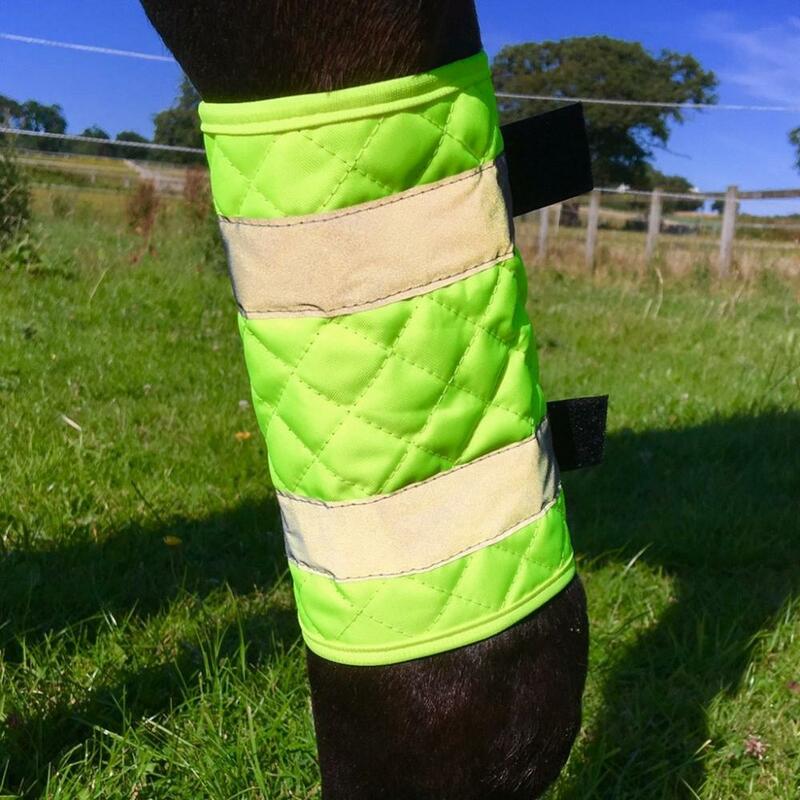 They can fit a 11.2hh show pony and go up to a 17hh - just cut off the fastening you don’t use. 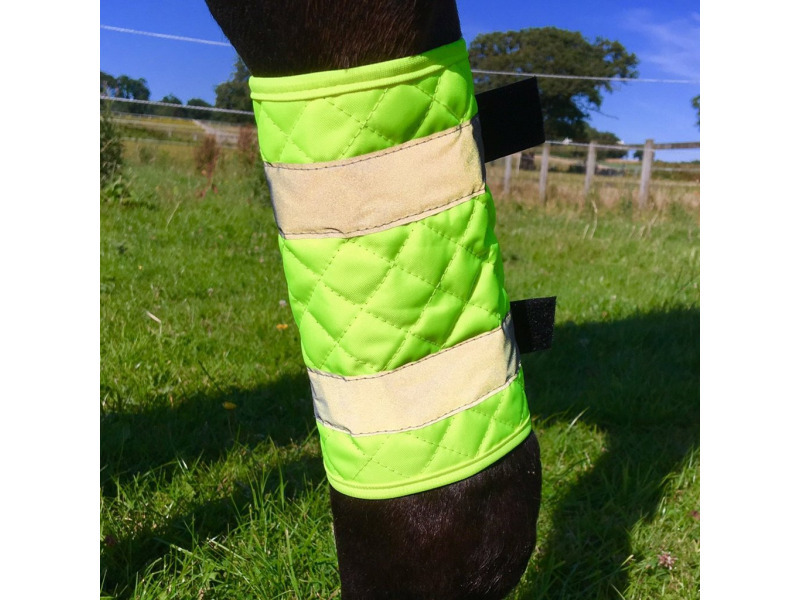 There are currently no questions for Equisafety Quilted Reflective Leg Boots - be the first to ask one!